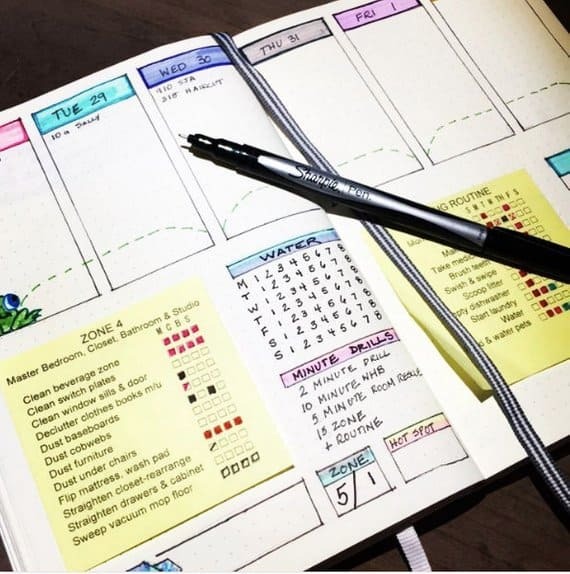 No time (or creative energy) to replicate all of the amazing bullet journal layouts you’ve been drooling over? Just cheat! 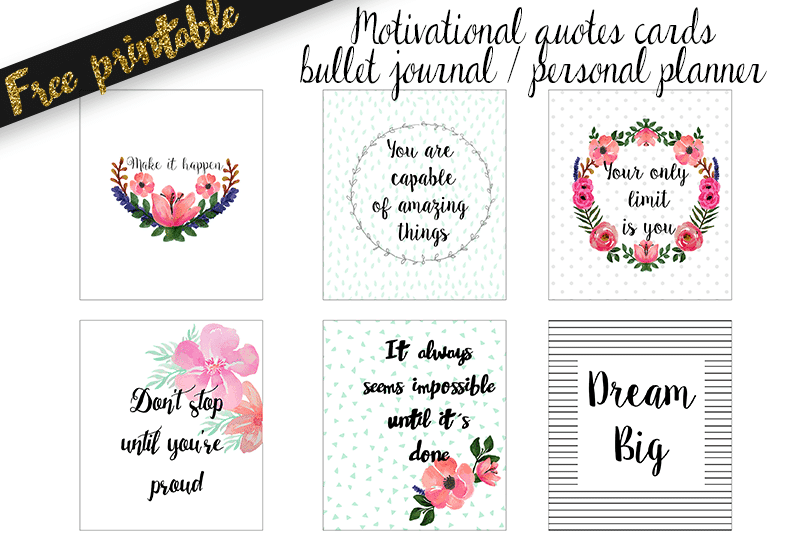 Check out these bullet journal printables that you can use to fill your BuJo! The one downside to using a BuJo is that you can spend hours drooling over everyone else’s Bullet Journal Ideas! 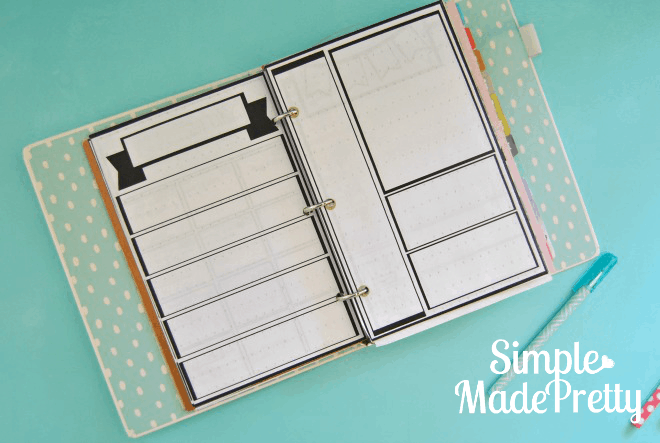 If you don’t feel creative enough to setup your spreads and layouts yourself, or you just don’t have the time (because you’re too busy drooling) then you’re going to love today’s collestiction. 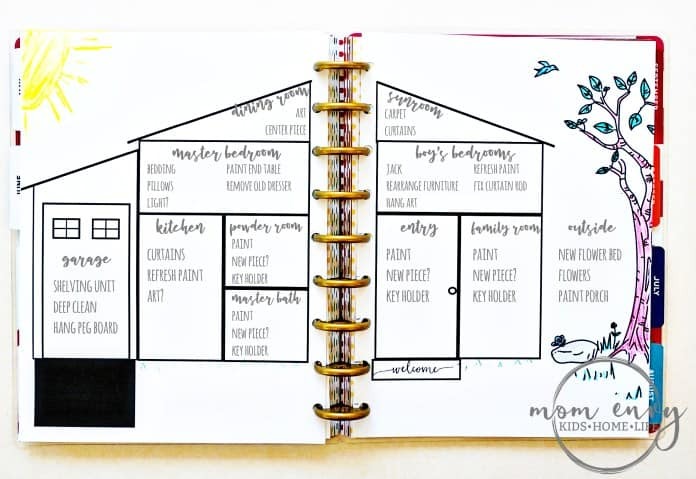 I’ve rounded up 15 fabulous layouts that are actually bullet journal printables. 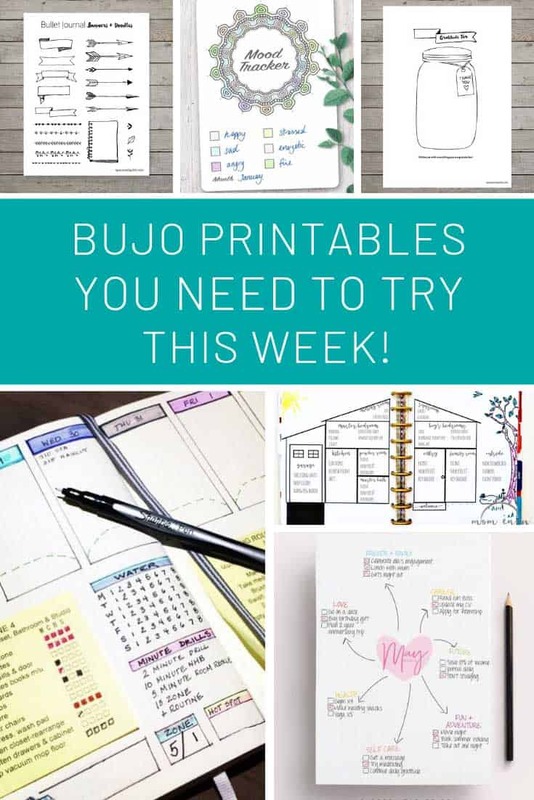 Yep, you can just print them out and stick them right in your own BuJo! Or if you have a little time and you don’t want to be sticking things in you could trace over them. Most of these printables are totally free to download, but I have included a few of my faves from Etsy… make sure you scroll all the way to the end if you’re a fan of FlyLady because you will not want to miss that last one! 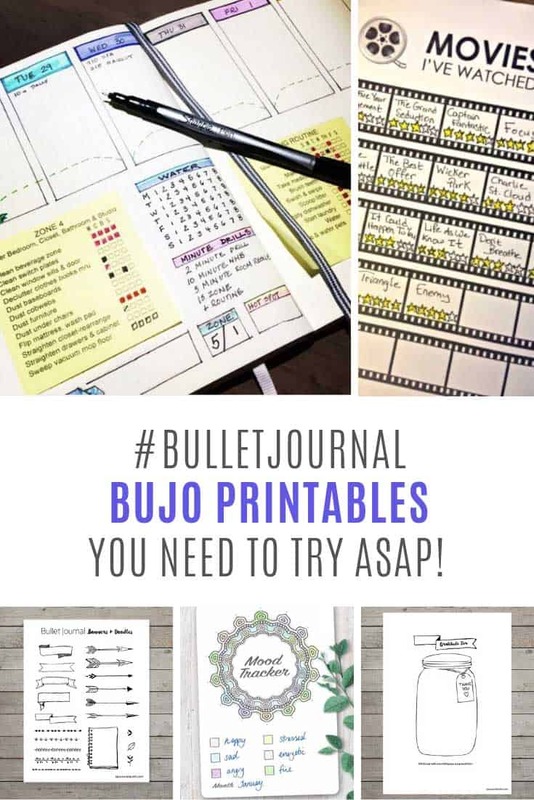 Oh and don’t forget to save your favourite printable bullet journal pages to Pinterest as you go! Just click the red save button on the picture! 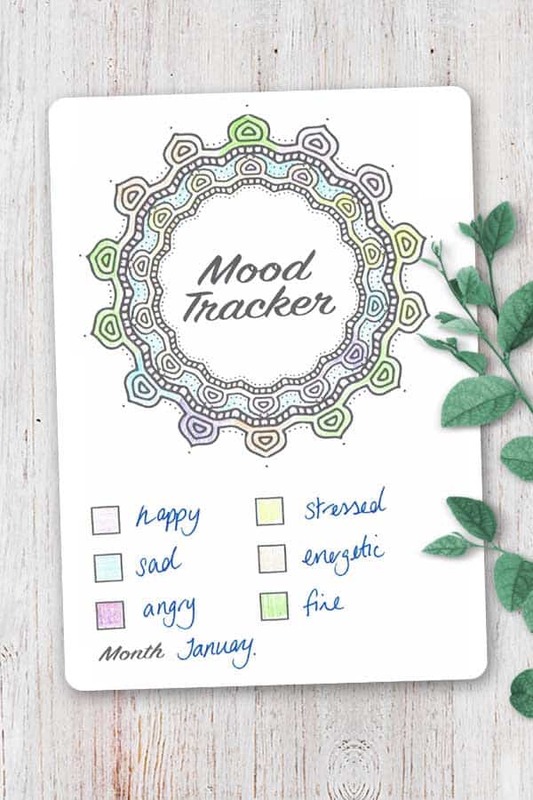 Monitor your emotions with this pretty mandala mood tracker printable. 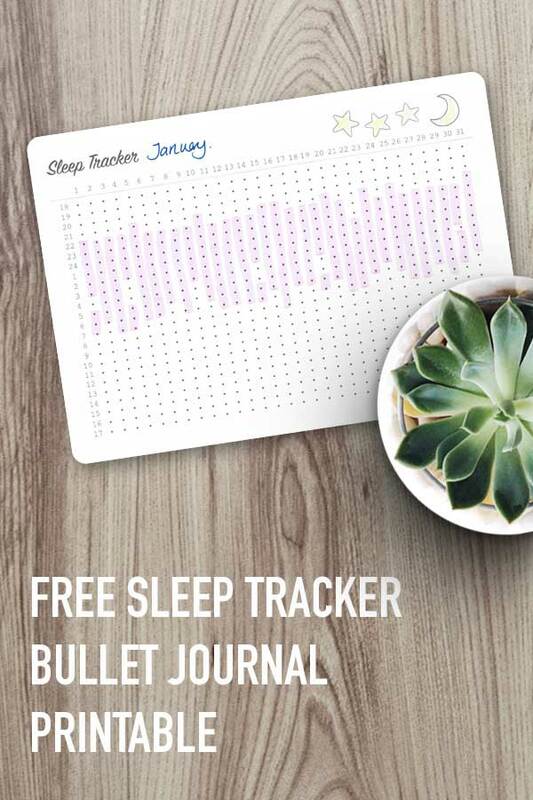 Keep track of your sleep whatever hour of the day you actually manage to get to bed with this free printable sleep tracker. You could paste any one of these quotes into a weekly spread to motivate you, or even use one as a cover page. 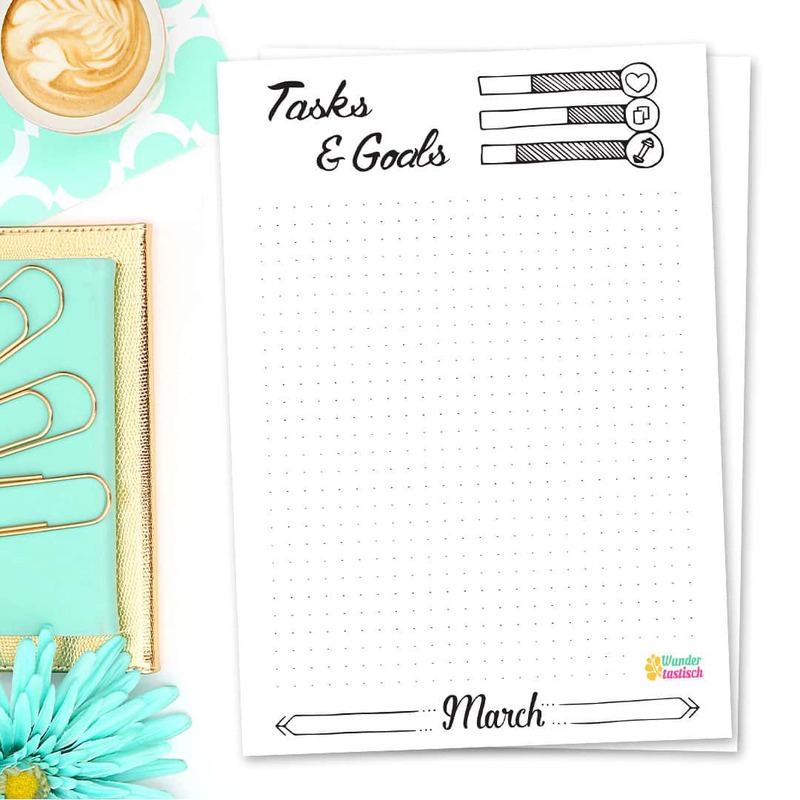 If you use the FlyLady strategy to stay on top of your cleaning schedules you totally need this set of printables! Doodling some banners in your spreads can help to bring them to life. If you print this out onto sticker paper you can then just cut out the banners and arrows and stick them in your journal! 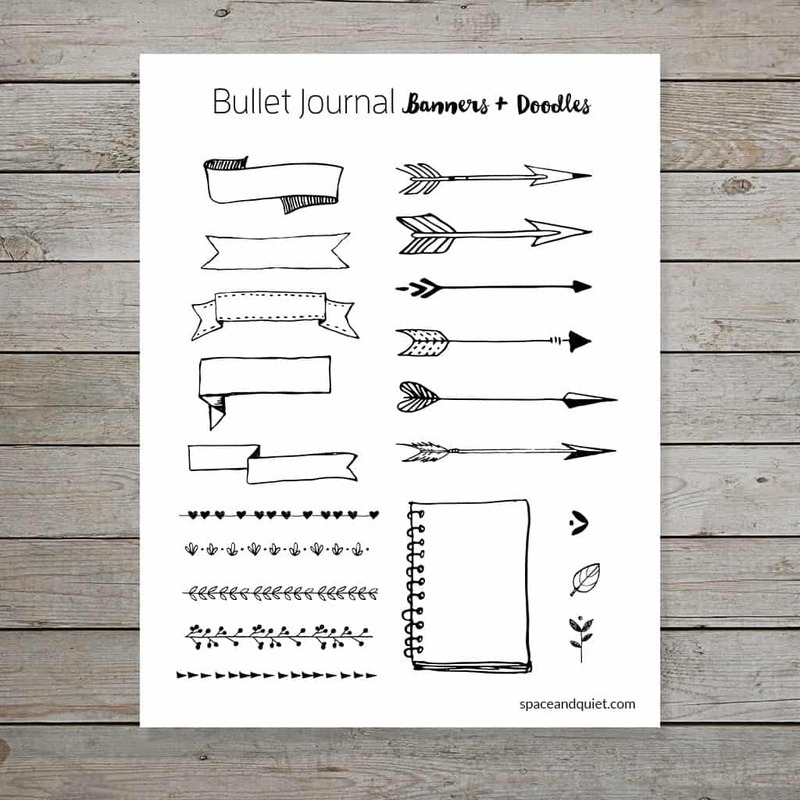 If you like the idea of a Bullet Journal but want to test drive one before you invest in a notebook why not try printing out this pack of layouts and just putting them in a binder. 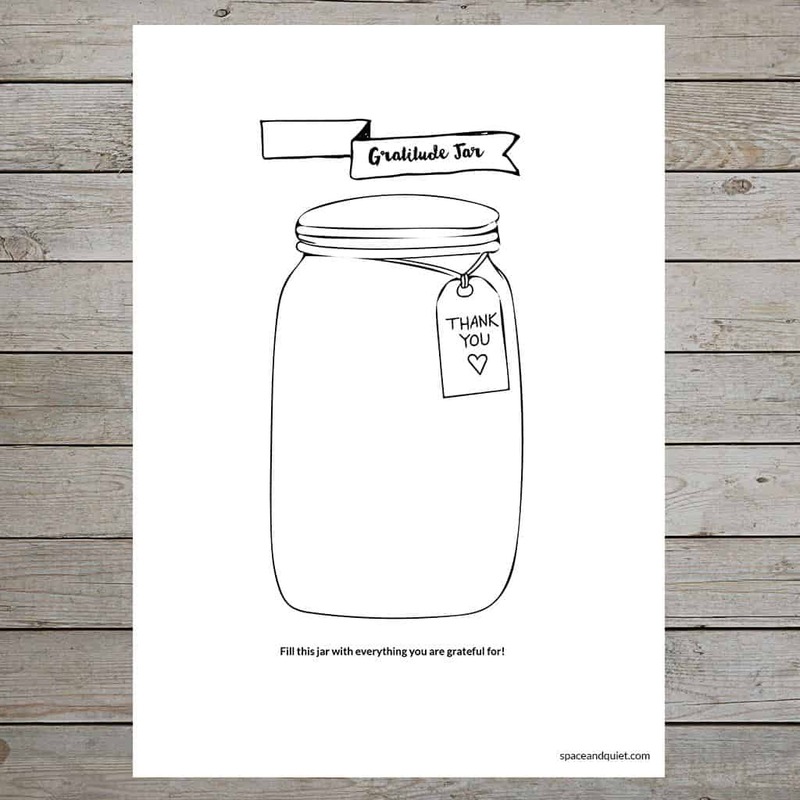 Keep track of everything you’re grateful for with this fabulous mason jar printable. We’re heading for the start of a New Year which is always a good time to think about your goals, so this goal tracker will come in handy! This books on a shelf style book tracker is a popular one but it can take some time to draw out, so you might want to grab the printable instead to save time! 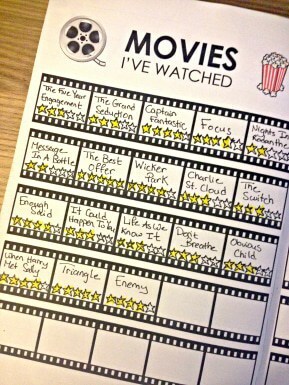 And if you love to keep track of the movies you watch each year download this movie tracker printable! I love how she doodles in the star rating for each film! 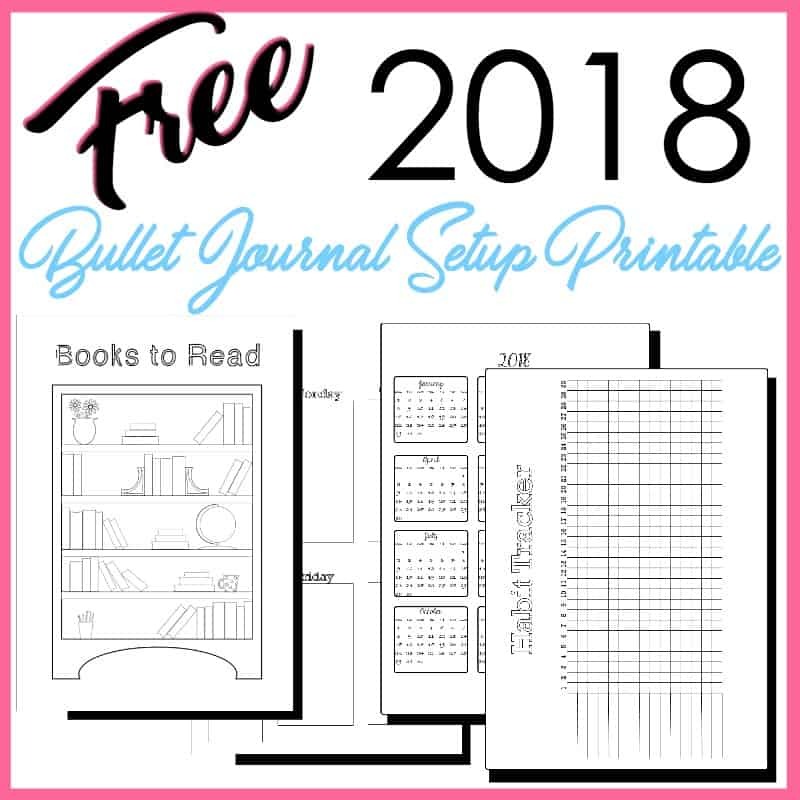 Here’s another set with all the printables you need to set up your Bullet Journal layouts without having to draw them out yourself. 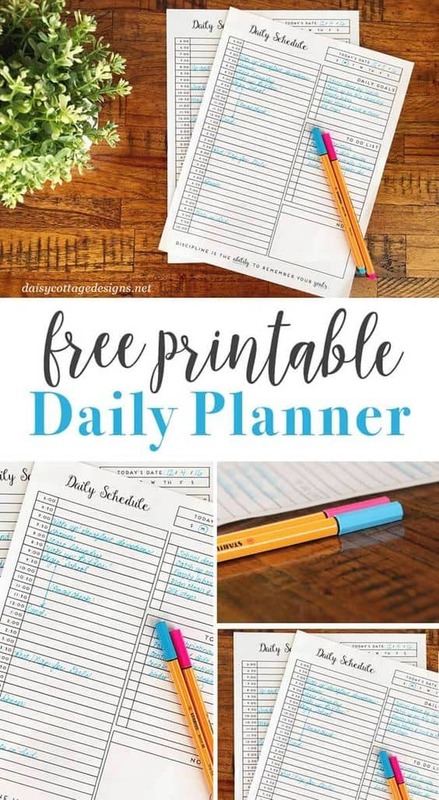 If you like to have a whole page set aside for each day’s schedule, goals and task list this is a great printable. Got a big project coming up at home that you need to plan for? I love this printable with the tasks broken down by room! 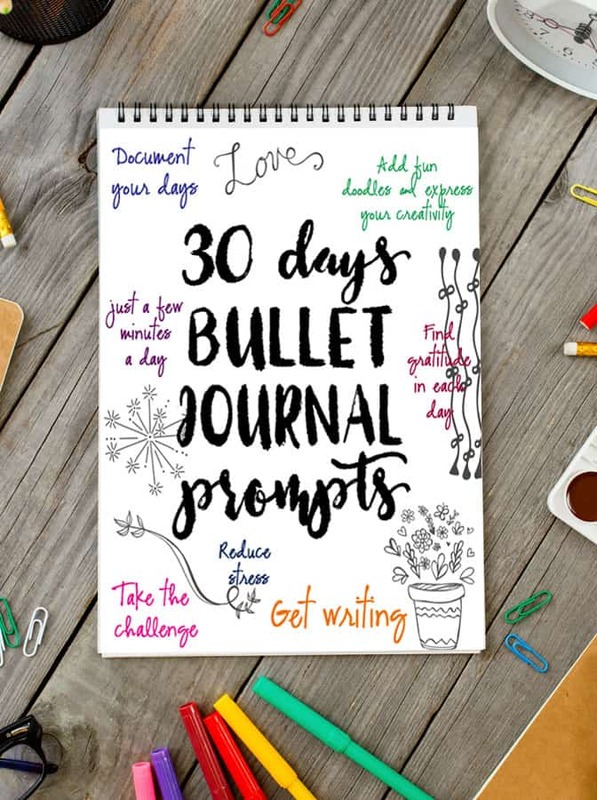 Put the journal into your Bullet Journal with this set of prompts that will last you 30 days. 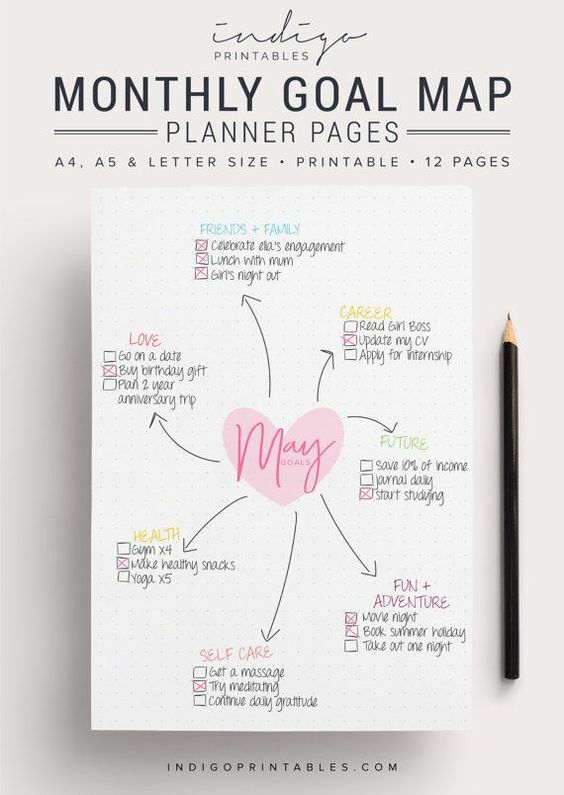 The best way to achieve your goals is to keep track of them, and I love this mindmap style goal map printable to help you do that! 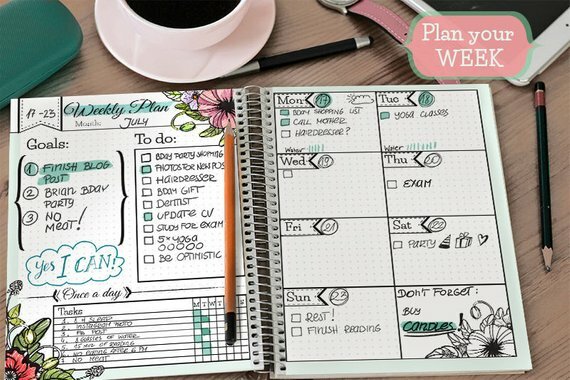 This weekly spread printable will help you plan ahead so you can be super productive! Previous PostPrevious Adorable Baby Toy Sewing Patterns You Need to Make! Next PostNext 15 Awesome Sewing Projects for the Home to Make You an Organization Genius!